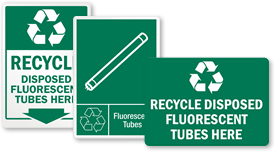 Help people recycle light bulbs by marking appropriate bins and cans with our recycle label. • Labels are an affordable means to organize your recycling program. 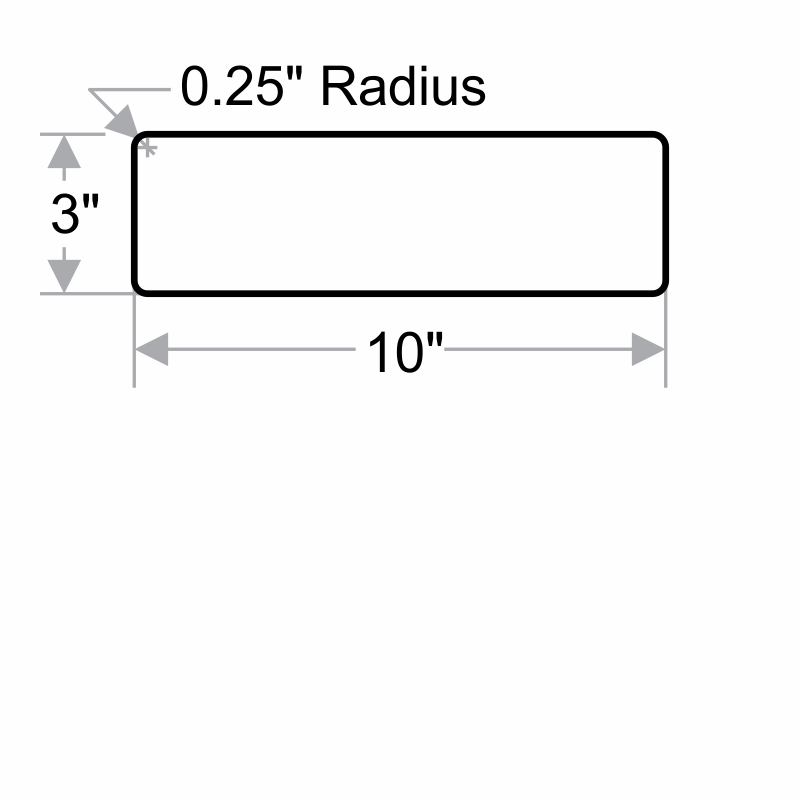 • Our durable labels stay intact and adhere easily to curved surfaces.